Welcome to My Wordpress Gig. 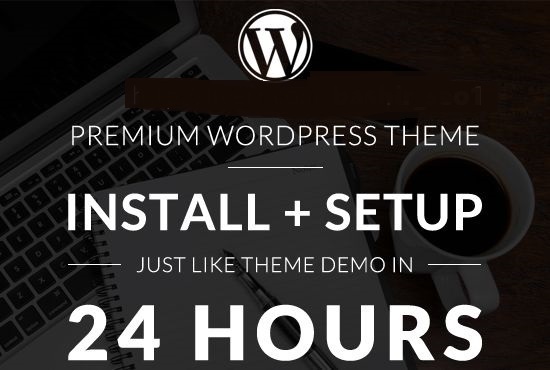 Want to install the theme on your WordPress website? Make it look exactly like theme demo site? So here is A GIG offering service to install WordPress theme and make it look like the demo. I work with every theme vendor, if you want a suggestion on a theme I assist you in that without any cost. What will you get in a basic gig? I have experience in installing many themes. What I need to get it done? 100% Satisfaction & 100% Guaranteed!